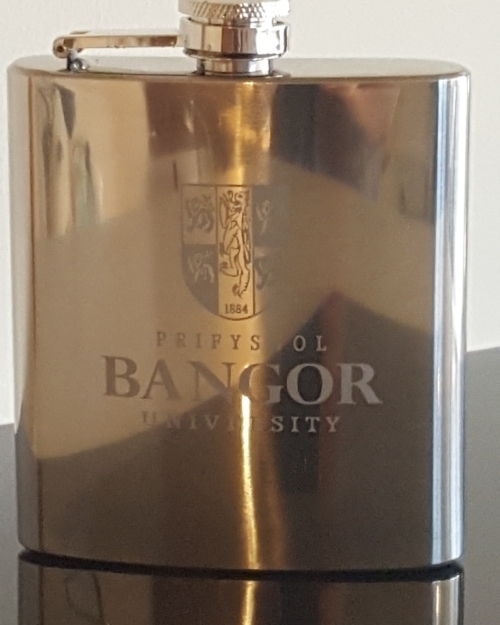 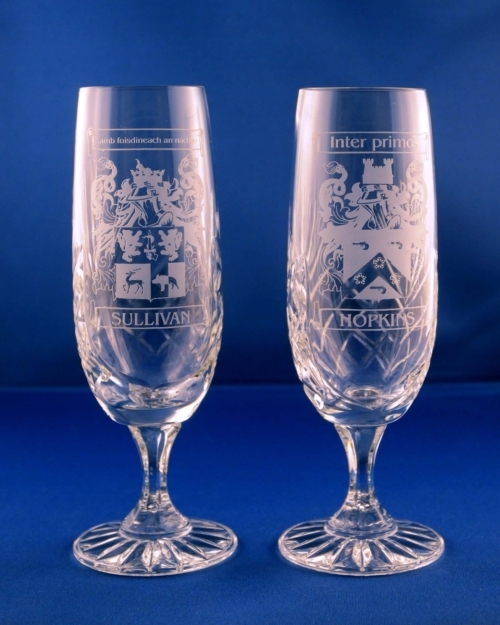 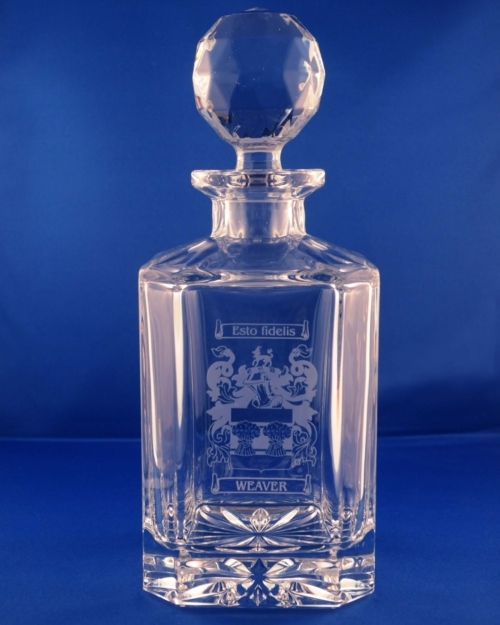 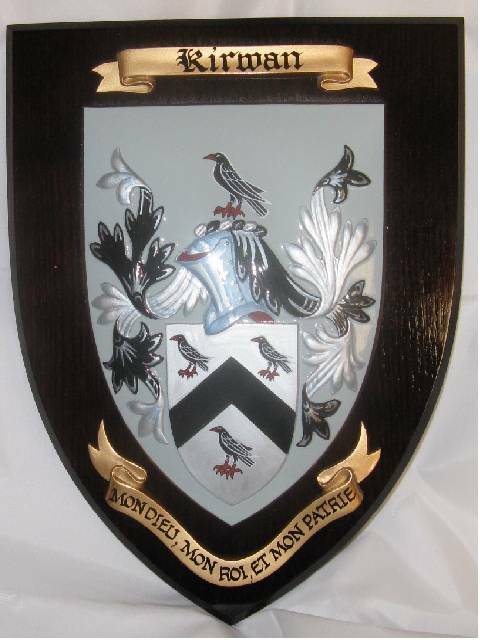 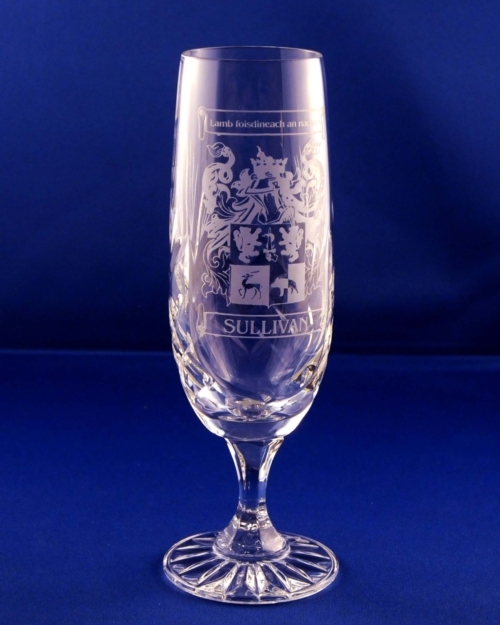 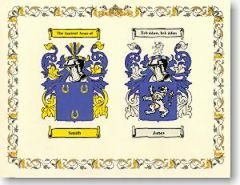 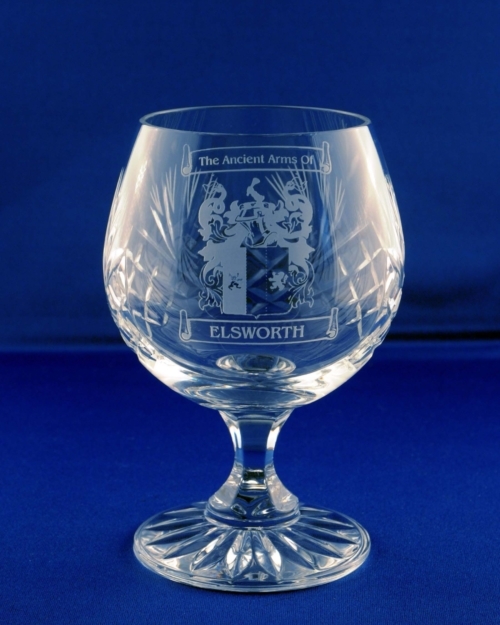 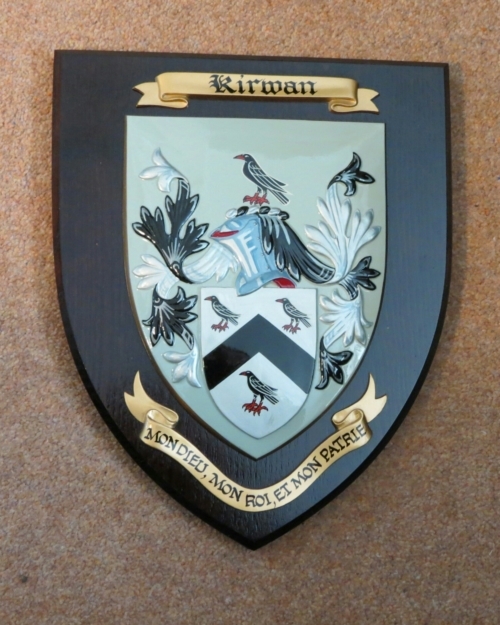 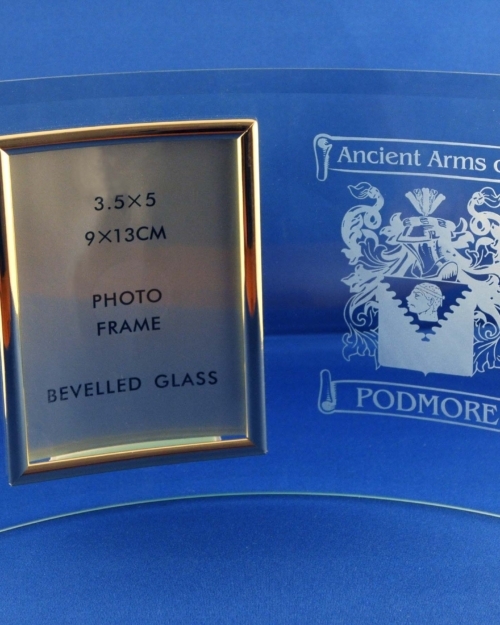 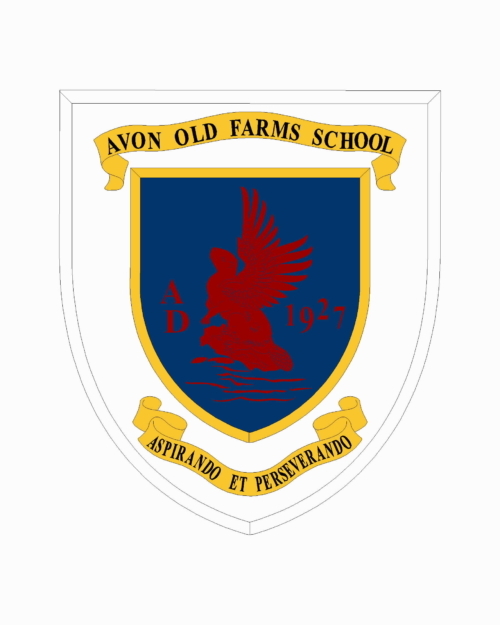 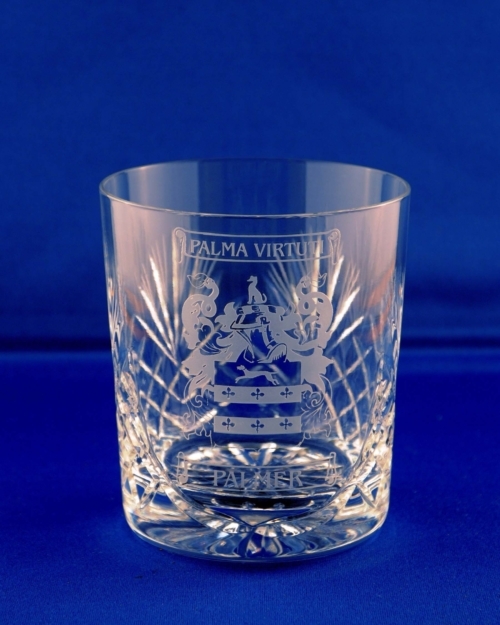 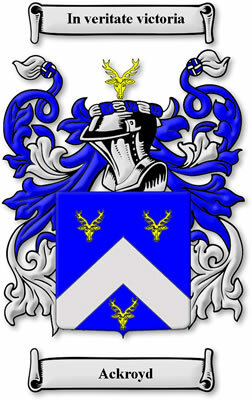 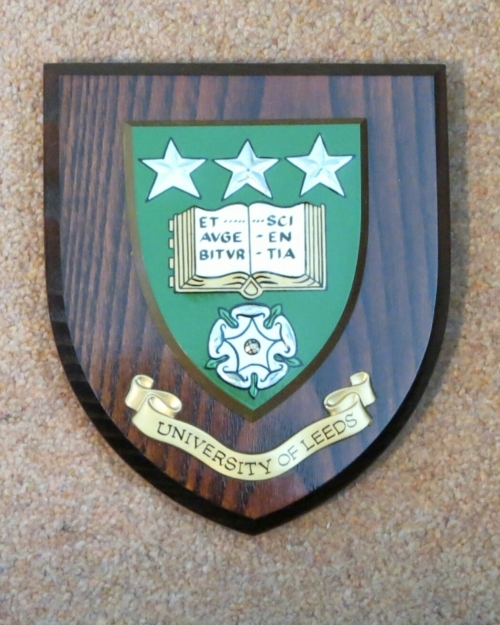 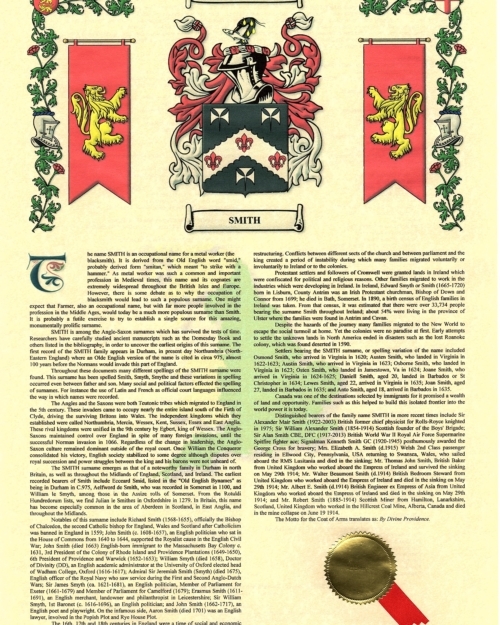 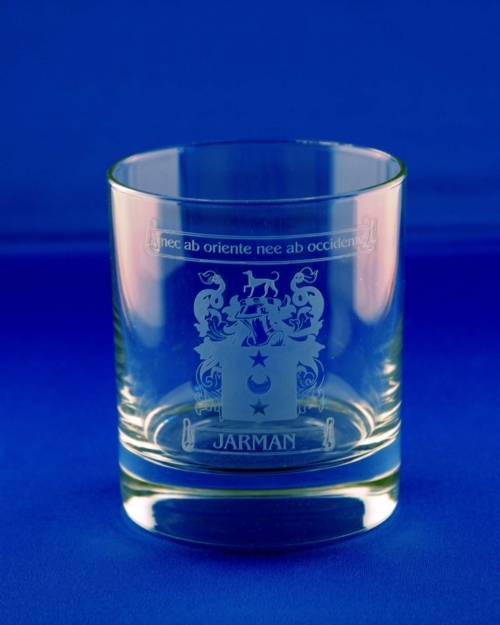 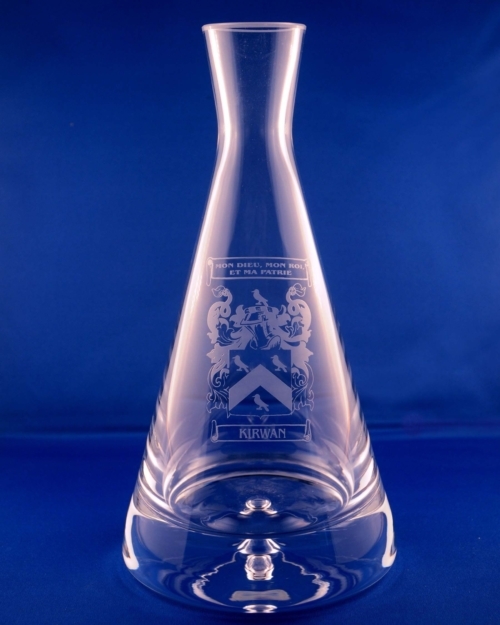 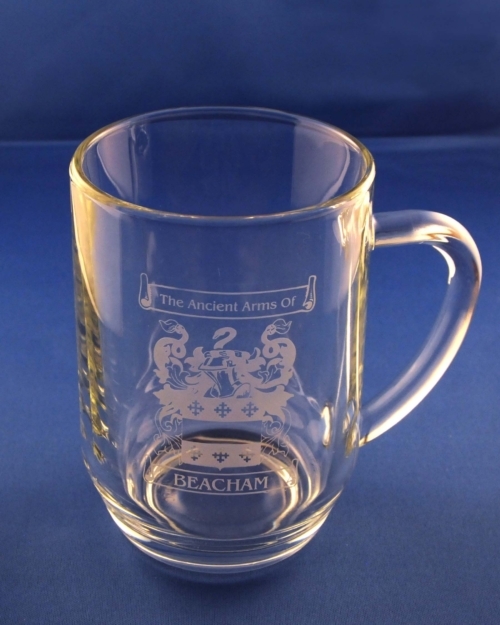 We specialise in creating heraldry gifts and surname gifts for the UK and Europe. 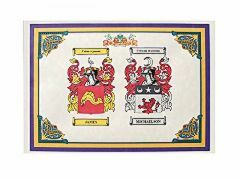 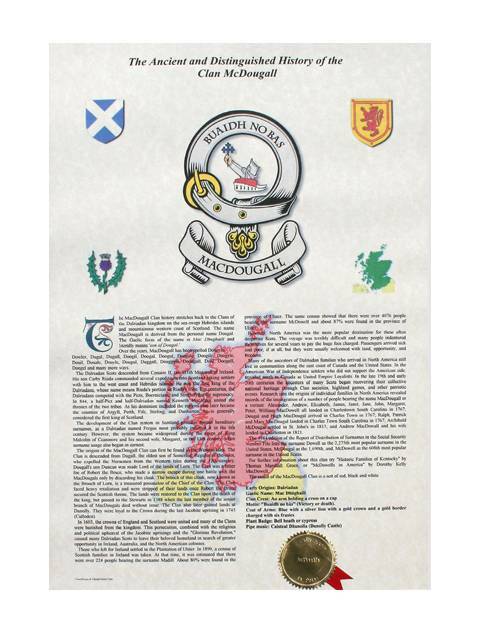 Whether you are looking for a surname history print, family crest print or family crest products, you can browse and order the perfect gift from our online shop. 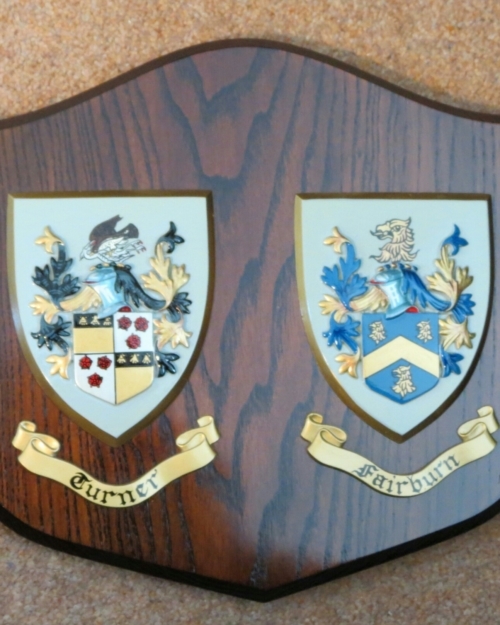 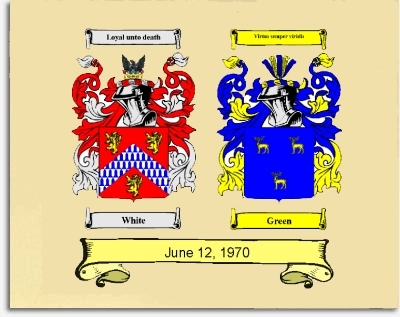 Finding the history behind your surname is easy, search our online database for your family crest or coat of arms then select a gift from our online shop, in less than a minute you can personalise your gift and place your order.